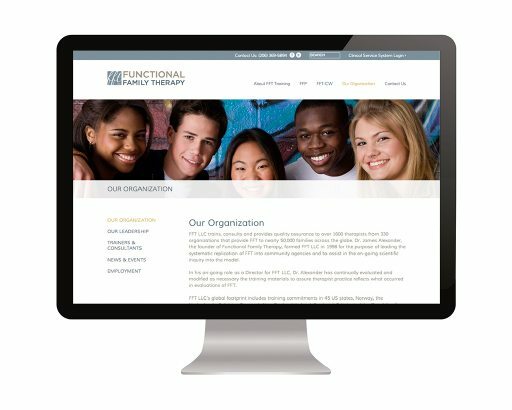 Functional Family Therapy was founded in the 1970s by Dr. James F. Alexander. FFT LLC is the model’s training and dissemination organization. 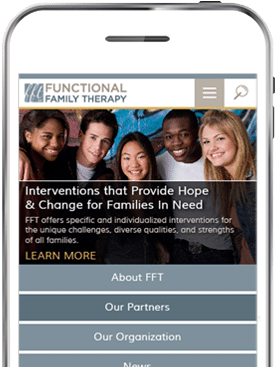 FFT LLC helps train, consult and provide quality assurance to more than 1,600 therapists that provide Functional Family Therapy to nearly 50,000 families across the globe. 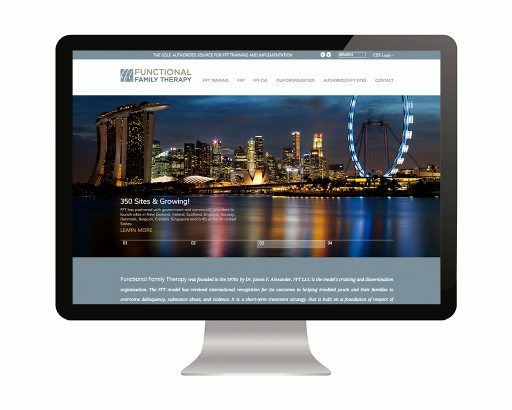 In our role, we helped FFT LLC establish a consistent brand and an engaging online presence. "We have worked with TRIO for more than 10 years. They have always been extremely professional, helpful and creative with all of our needs." 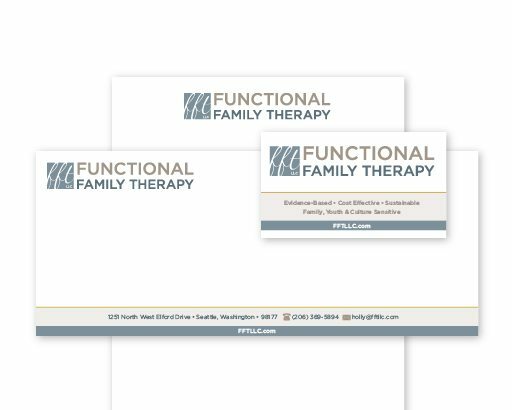 Functional Family Therapy, LLC was doing so much good within our communities, and it needed a brand that reflected its professionalism and hard work. The problem was consistency. With more than 350 sites around the world, it was difficult to establish a consistent brand. We built out business cards and letterheads that could be used across the board to help FFT LLC do just that.